The herbaceous peonies are really performing. Each variety seems to have more blooms per plant then ever before. 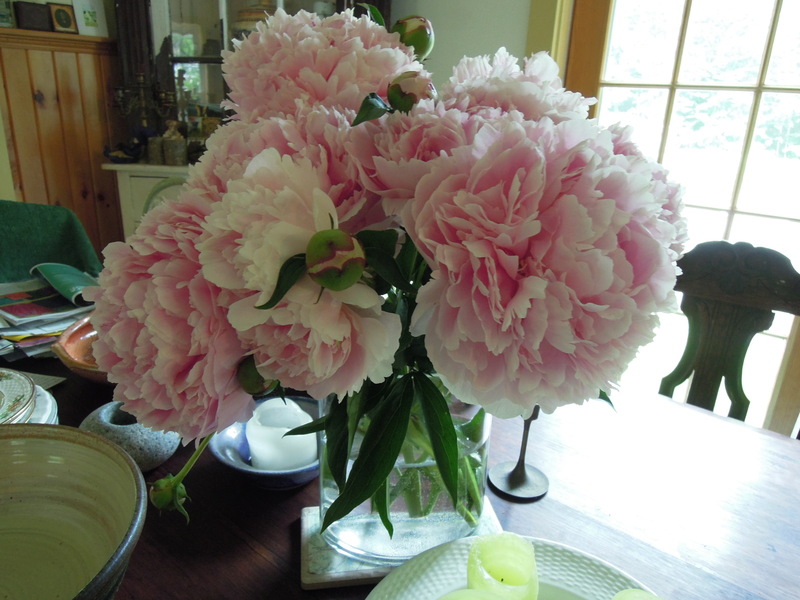 This means…..ta da….cut peonies for the table and vases full of gorgeous blooms around the house. Even the tree peonies and peony ‘ Garden Treasure’ are laden with blooms. Oh my! 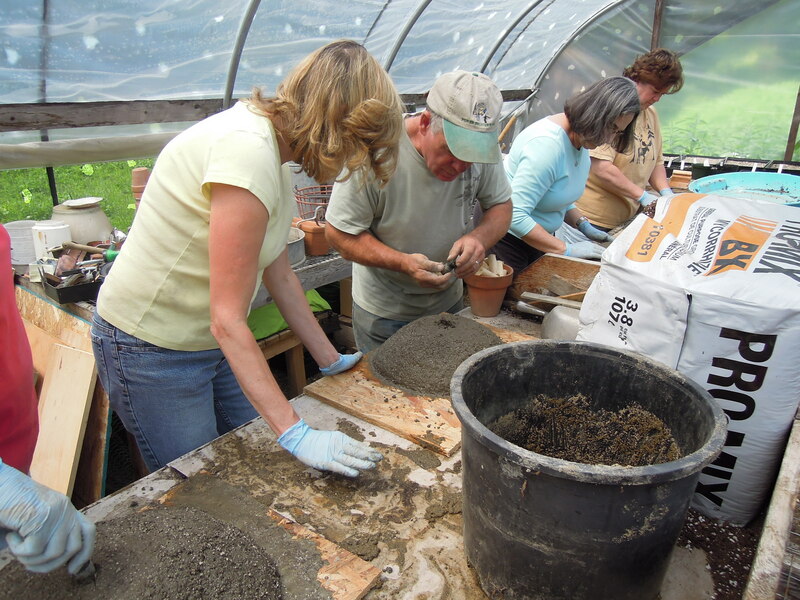 We have been meaning to write a blog about our wwoofers that are helping out here at the nursery and farm. Vadim has been with us for two weeks and we expect new arrivals tomorrow. 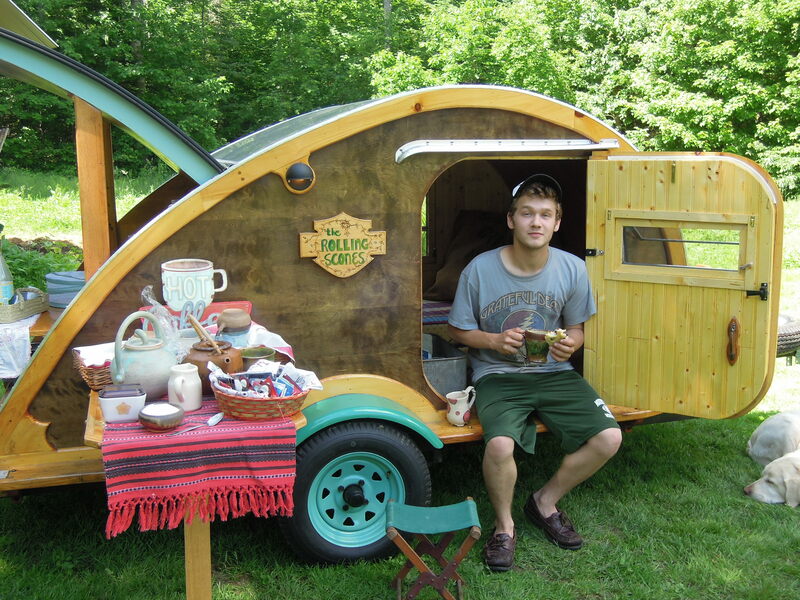 This week, expect a post about them and the wwoofer program. Having a few extra hands during the busy season is a tremendous help. Stay tuned for more about our visitors! One of the most striking plants in bloom at the nursery right now is Fleece flower or Persicaria polymorpha, syn. (Polygonum polymorpha). Native to the highlands of China and Japan, this knotweed is unlike any of the others. It is not a garden thug, does not spread viciously, and does not seed out in an invasive way. Instead, it forms a large clump 4-6′ high and often as wide. 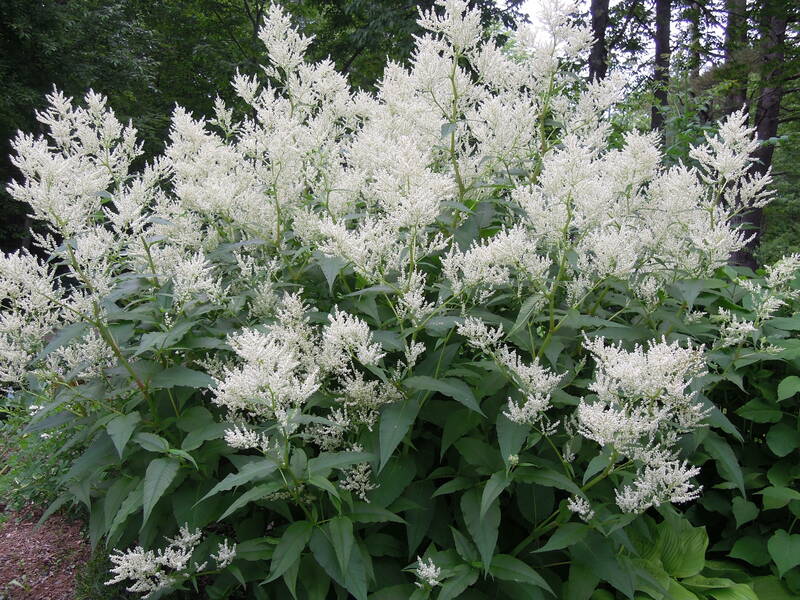 It is covered with white astilbe-like flowers throughout the summer. 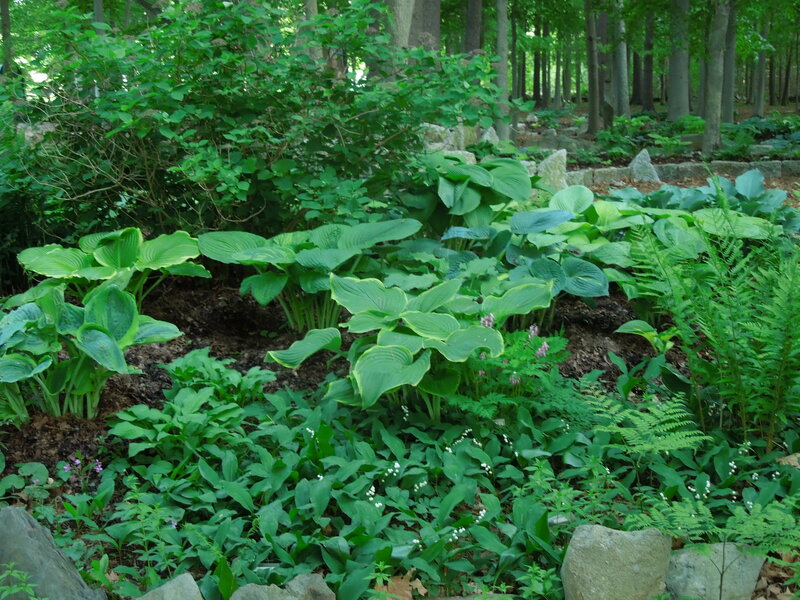 Given the space in full sun to part shade, you will have a very large perennial that certainly draws a lot of attention in the garden. The other fleece we are admiring right now is Puck’s fleece. Puck is one of our rams who has been servicing another flock over the last year. His fleece is the last one to be picked over and readied for washing later in the summer. Puck is a Blue Face Leicester with a bit of Cormo breeding as well. 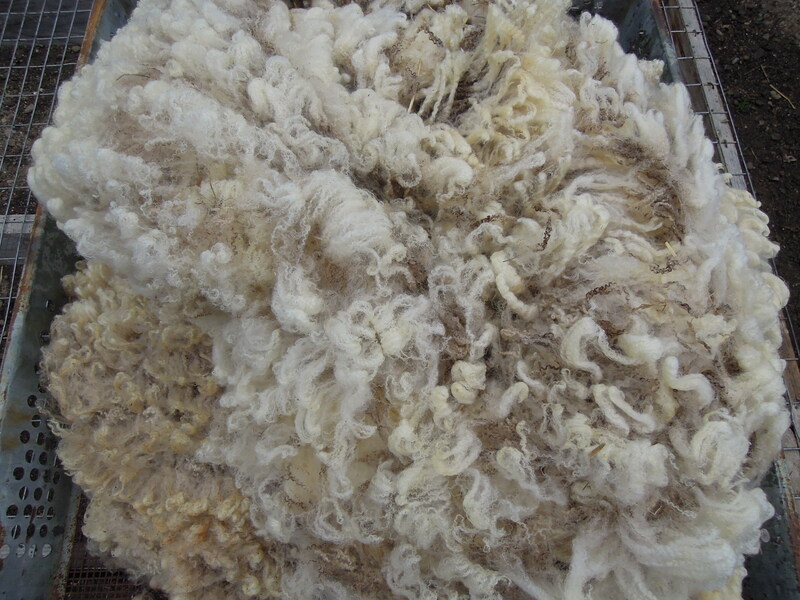 His fleece is very soft and lustrous, and I am looking forward to spinning it. A good rainy day project was to spread his fleece out in the greenhouse to remove any manure and chaff. Emily helped with this task and was quite good at picking out even the smallest bit of vegetable matter. Thanks Emily! At the moment, we are sourcing a new ram for breeding this fall. It’s time to bring some new genetics to the flock and Puck will be moving on to meet some new ladies and earn his keep on a new farm. Of course, we will be continuing with the Blue Face Leicester breed. 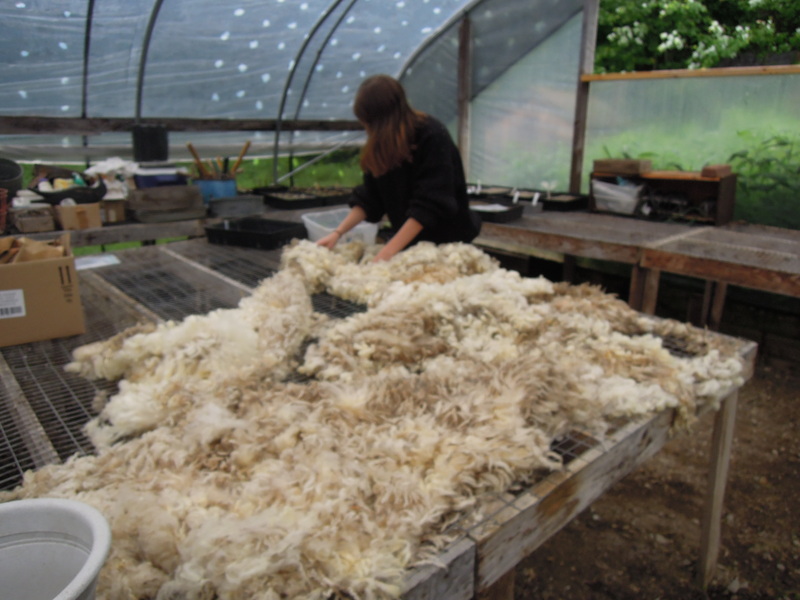 We appreciate the quality of the fleece this breed offers, it is long, lustrous, and soft, with good crimp. All favorable qualities for spinning and felting. They are also a quiet breed to work with, our ewes are quite friendly and docile. We will let readers know when the new ram appears on the scene! There is a point in the summer when the needs of both the nursery and the gardens are at their peak. That’s right about now. We write long lists and hope to cross off as many items as possible. We do have a wwoofer joining us again this season and this is a big help. 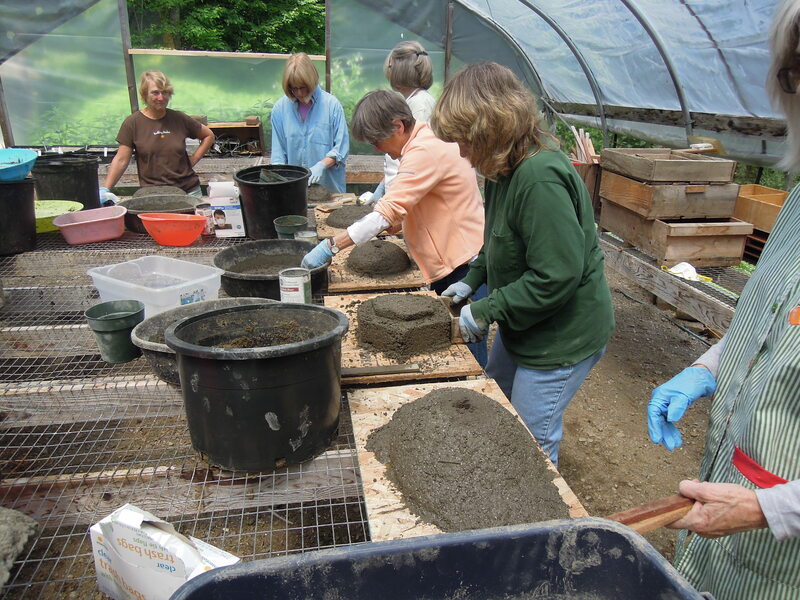 Many hands make light work, as they say. 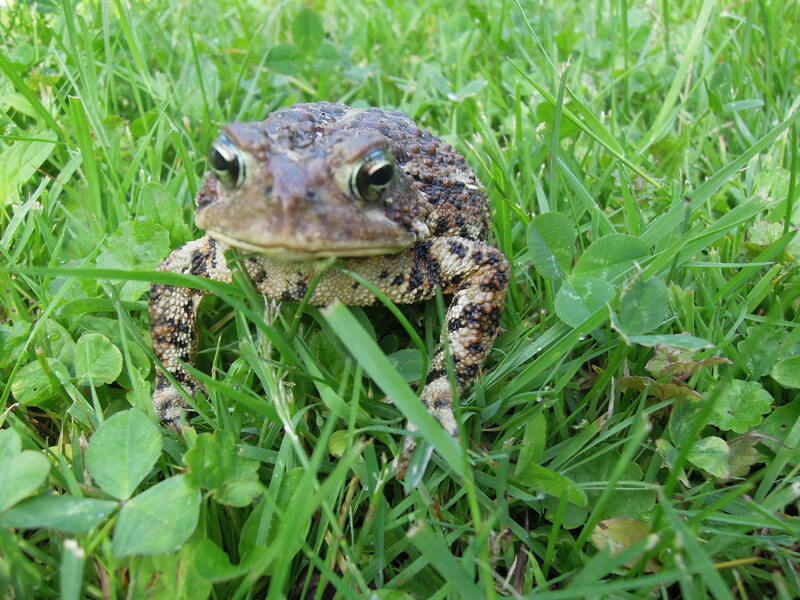 While weeding yesterday ( an item always on the list), I was visited by this green and warty fellow. He seemed in no hurry to move on, sat quietly while I pulled away at chickweed, and didn’t appear to share in our “so much to do, so much to do” mind set.Tomorrow, our hypertufa class. We will share pictures and let everyone know when the next class is available. Enjoy the day! Our order of chicks arrived last Friday, 70 Cornish Rocks which will be raised for the freezer, and some new layers for egg production. This breed of meat bird matures faster, taking eight weeks to reach butchering weight. In the past, we have preferred Freedom Rangers, a free range meat bird that takes a bit longer( 11 weeks) to reach a desired weight. This time around, and because of the busy season, we opted for the 8 week bird. The Cornish Rocks will still free range, though they tend to be less active than the Freedom Rangers. Once they have their adult feathers and are large enough not to get lost ( or eaten by predators) in the tall grass, they will be moved out to a pasture area with a movable shelter. 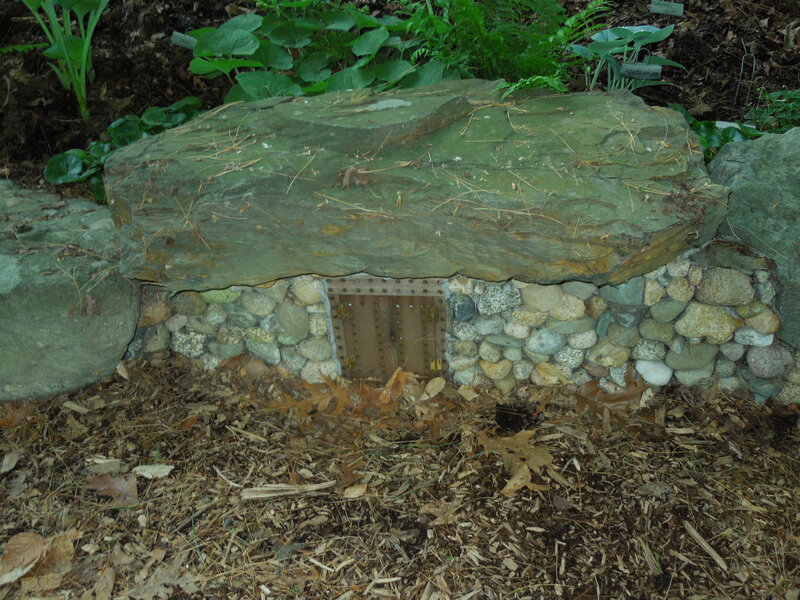 The shelter allows us to rotate their grazing area, allowing the chickens to forage and graze on new ground. The fencing and shelter are moved weekly. 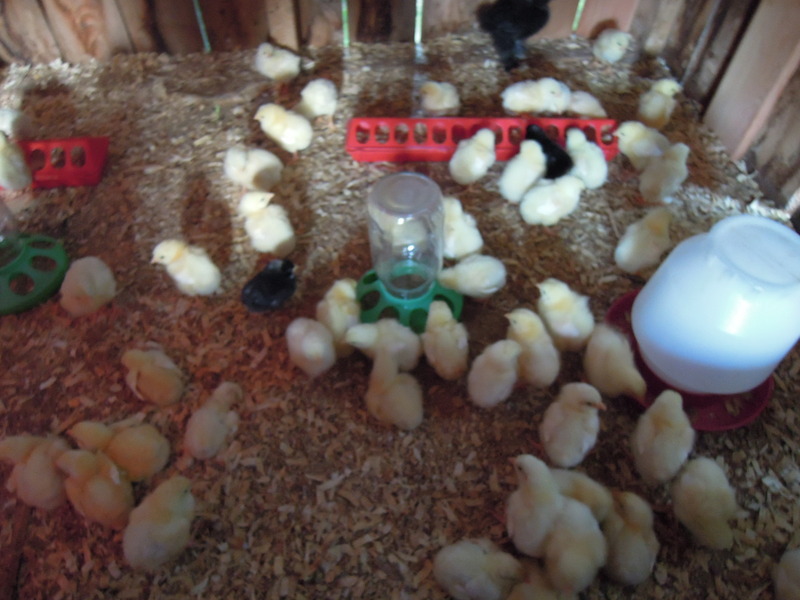 Ten new layers arrived with them……Buff Orpingtons, Barred Rocks, and a couple of Black Australorps. Oh, and one black Silkie that will join our friend Sally and her flock. 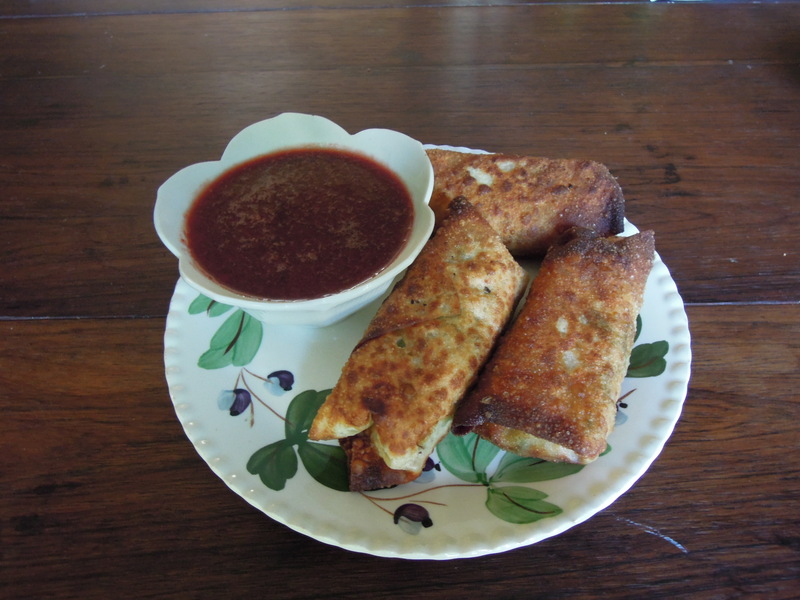 In the kitchen, the bok choy is making its way into a variety of meals, including eggrolls with home made plum sauce. When we find ourselves with an abundance of cabbage, eggrolls go into production. They get gobbled up pretty quickly and…..they freeze really well. Bok choy and pak choi….along with the tatsoi are some of the earliest vegetables we bring in. Right now they are all needing to be picked. 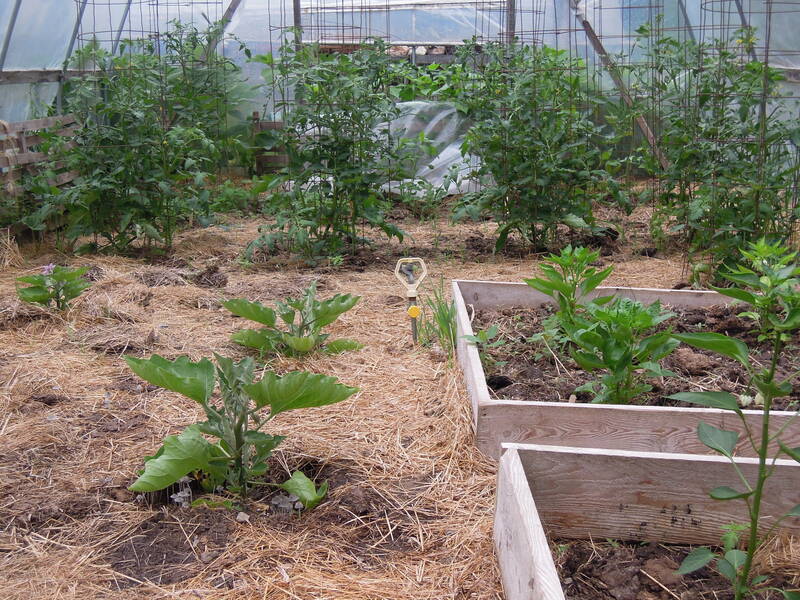 Once those beds are empty, they will get a dose of compost and be planted with something else. This could be late carrots or beets or maybe more salad greens. Every space being used and recycled. Finally some rain today and this is a blessing. 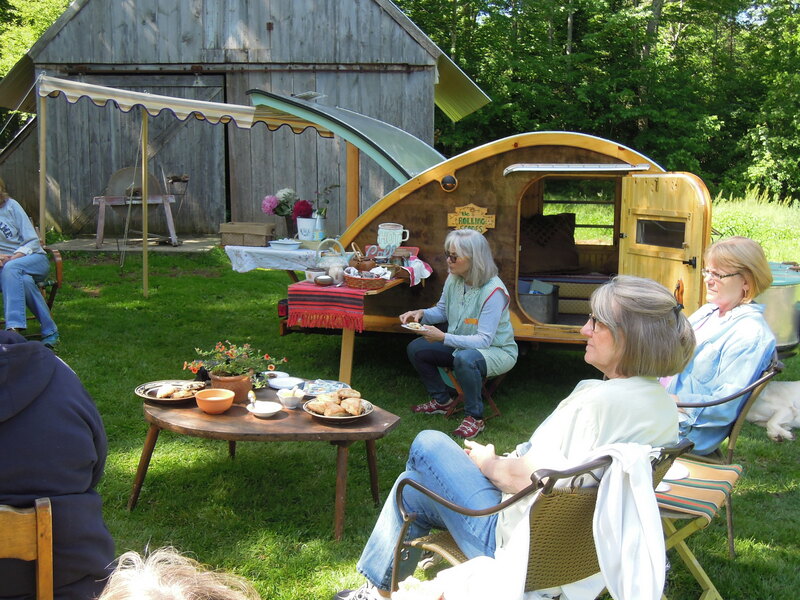 June has been lovely…warm and dry, with a bit of wind, which keeps the black flies and mosquitoes at bay. No complaints really, but it does mean that we spend a good part of our day watering pots in the nursery. Of course, we set up the sprinker system, but often need to shut it off when customers are here. During the heat of August, they may be asking us to keep it on. Please?! Try and imagine our grown up Fernwood customers abandoning their intent to find the perfect hosta and running through the sprinklers instead. It could happen, and if it does we’ll get photos and be sure to write a blog post about it! Though for today, we will be relieved of this one chore of watering, and the plants will get a good natural soaking. The ladyslippers are either opening or opened. 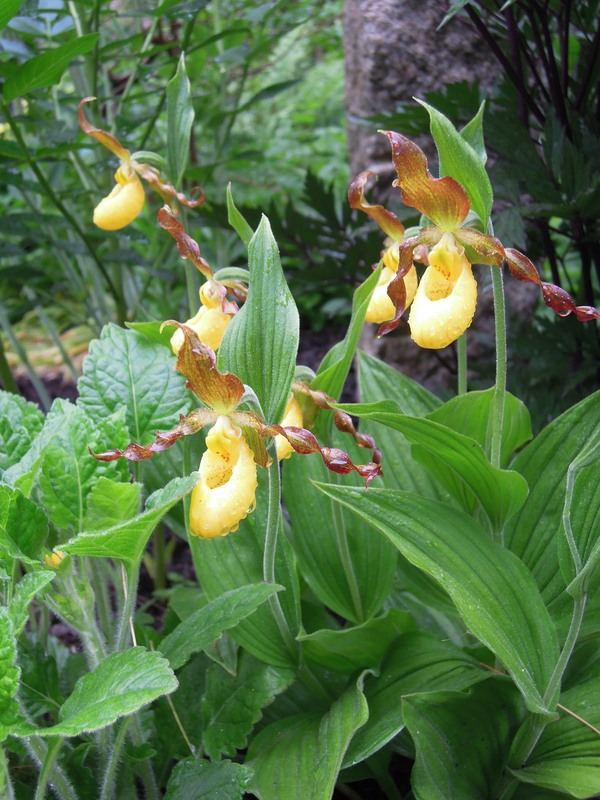 The yellow ladyslippers always catch people’s eye. They are certainly a favorite and the small ‘slippers’ are unique among flowers. We like them the best in the early morning when the dew is still on them. Sweet. What else is blooming? 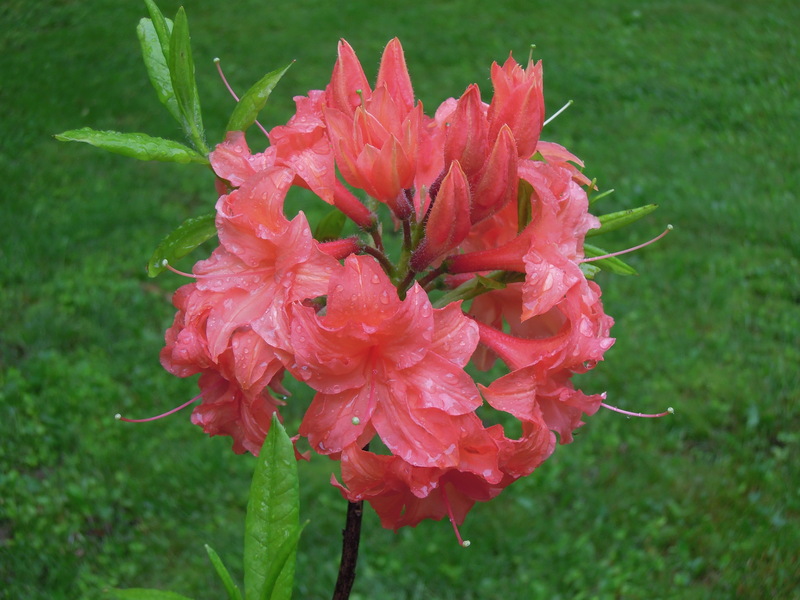 The azaleas are also blooming and gorgeous . 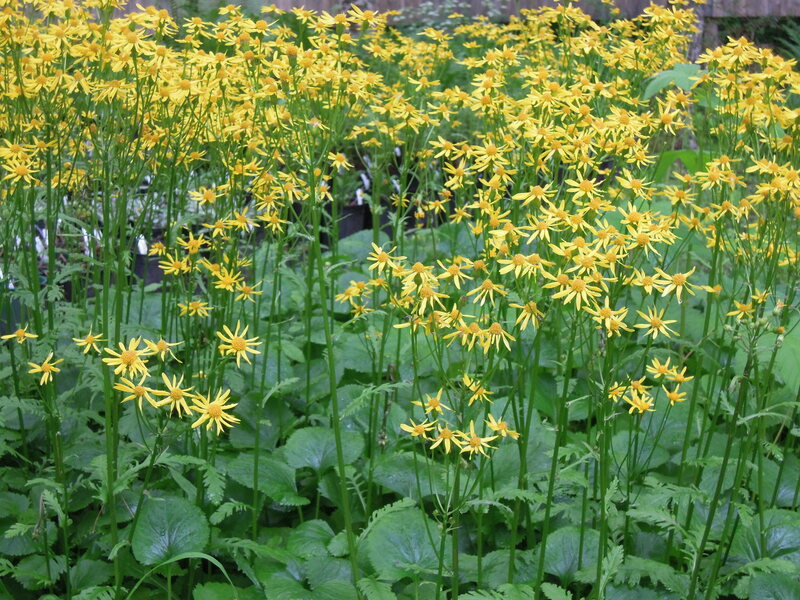 Also the thalictrum and a large patch of senecio. In the vegetable garden, the very last of the carrots were sown…just before the rain. Some winter squash and another planting of greens. The first crop of spinach will be harvested and frozen. Often we make several spanakopitas ( greek spinach pie made with feta cheese and phyllo dough) with the fresh spinach, save one for dinner, and freeze the rest. In mid winter it’s nice to reach into the deep freeze and pull out a greek pie all ready to bake. 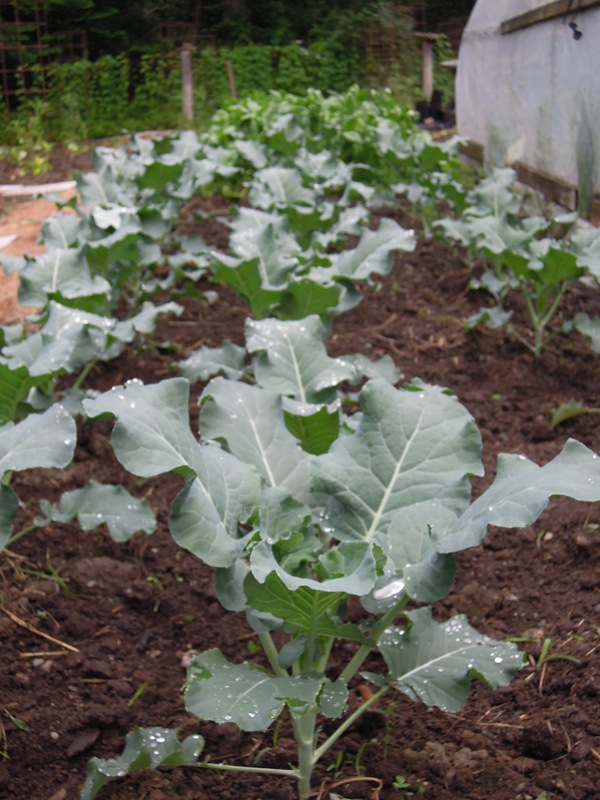 The broccoli is beginning to form heads and the tatsoi and pak choi need picking before they bolt. In some ways it has been a late spring and the coolness has prolonged the growth of some things….tomatoes and peppers would appreciate a little more heat and a little more sun. In the meantime, we are happy for the things that enjoy the cooler temperatures and we will have to wait for the rest. One last photo of those wonderful primula that continue to be a showstopper in the bed along the drive. 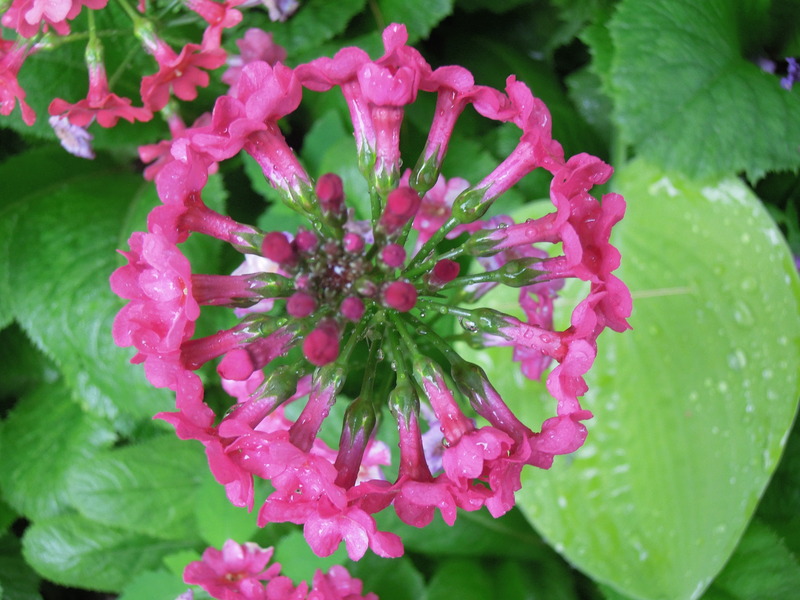 This one taken looking directly down onto the flower……such great patterns in nature! 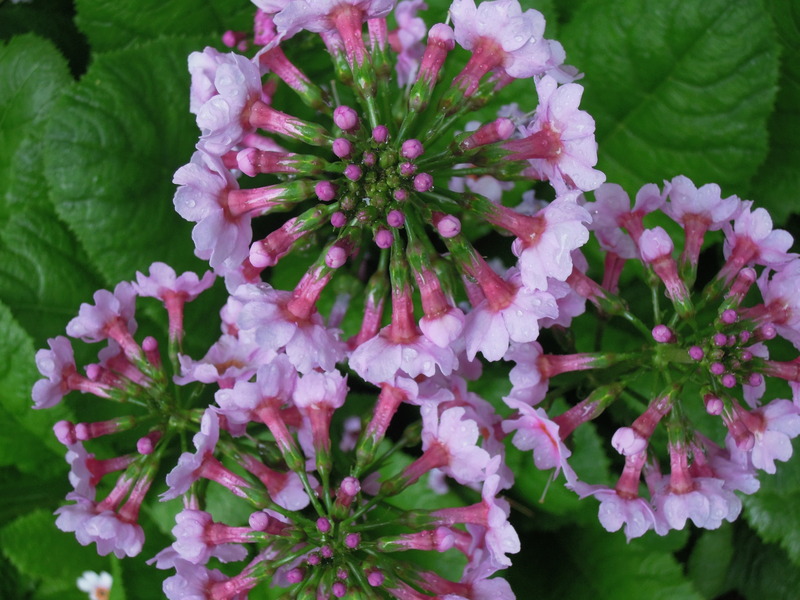 Throughout the years at the nursery, aside from discussing the plants we sell or talking about the ornamentals we grow, we are often asked to identify specific weeds. Next, we are asked for recommendations for eradicating them. A weed is defined as a plant that is considered undesirable, unattractive, or troublesome and growing where it is unwanted. So there is always some personal perspective to consider. 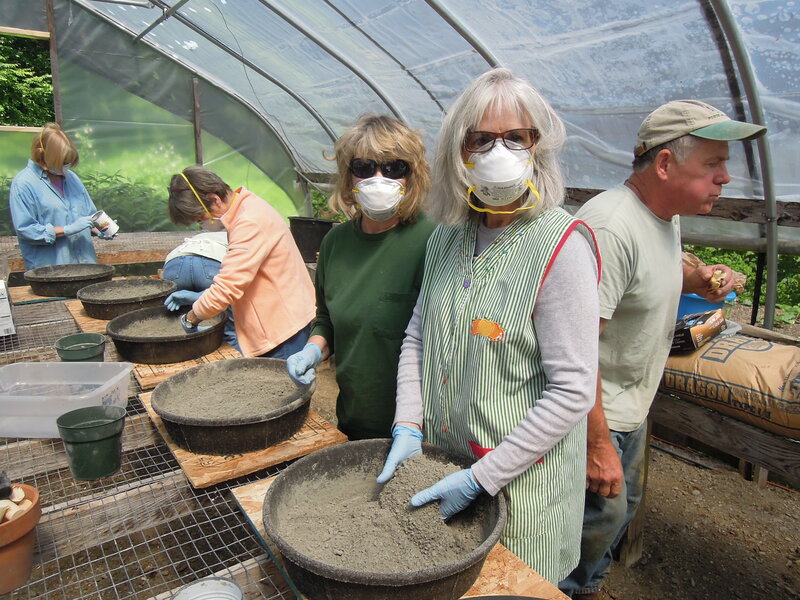 We like to talk about weeds…..for several reasons. In many ways, if the disscussion goes well, learning about the weeds that grow in our gardens ( where we do understand, you may really not want them), can tell us a lot. Weeds are a good indicator of soil types and also nutrient levels. In addition, once identified, many can be appreciated for their medicinal or culinary use. 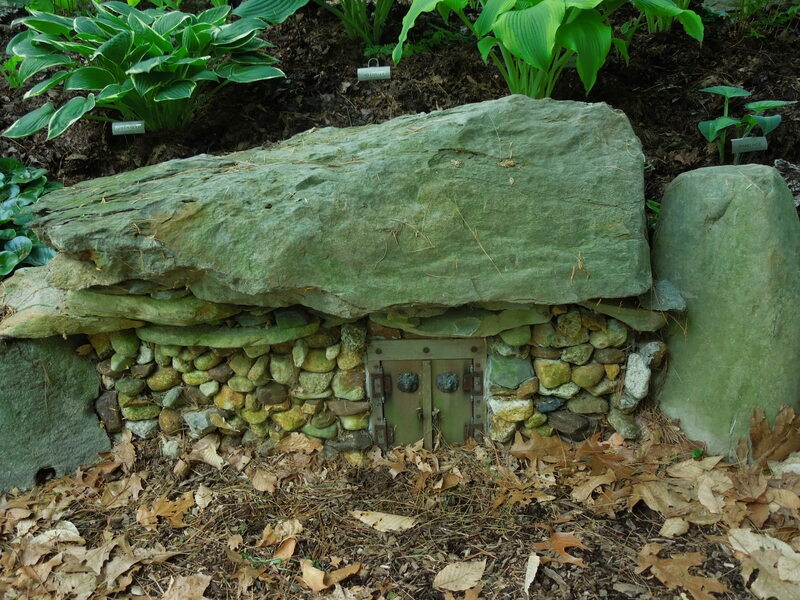 Some may even become beautiful additions to your already existing gardens. I guess it depends on each individuals definition of a weed. Believe it or not, this opinion can really vary. 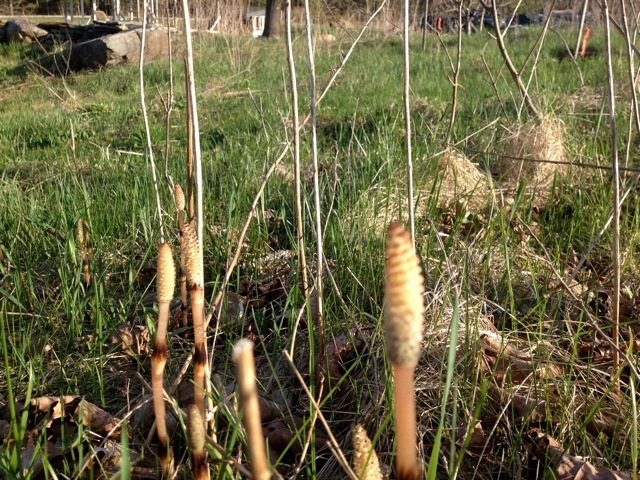 Once such plant that we hear a lot about…..and then ” how do we get rid of it”, is Equisetum arvense or horsetail. Horsetail is an ancient plant from the Carboniferous Age 230 million years ago. 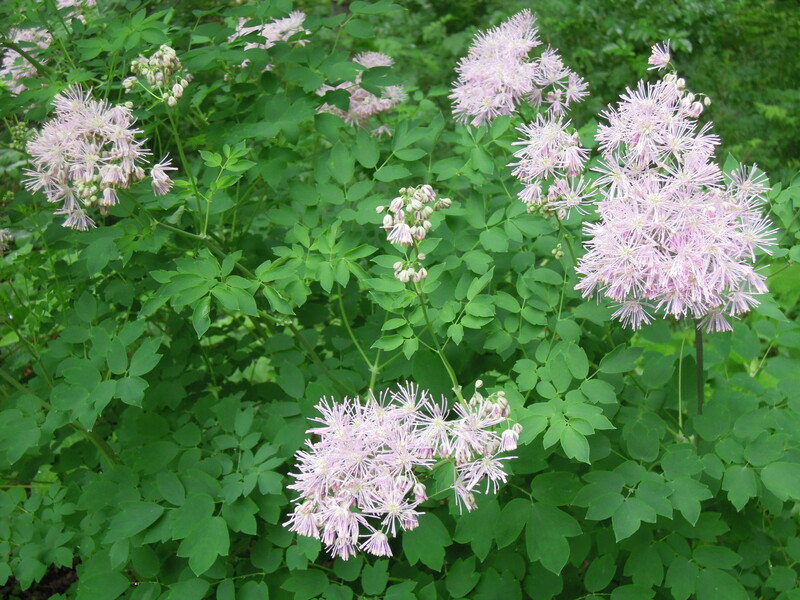 It is native to most of the North American continent thriving in moist soils in sunny areas. Common to roadsides, it does well in gravely or sandy soils. With extensive undergound rhizomes, 2-6′ deep, it can be hard to remove. The rhizomes have tubers along them that store food. After removing the top of the plant, the tubers have enough energy for it to just grow back again. 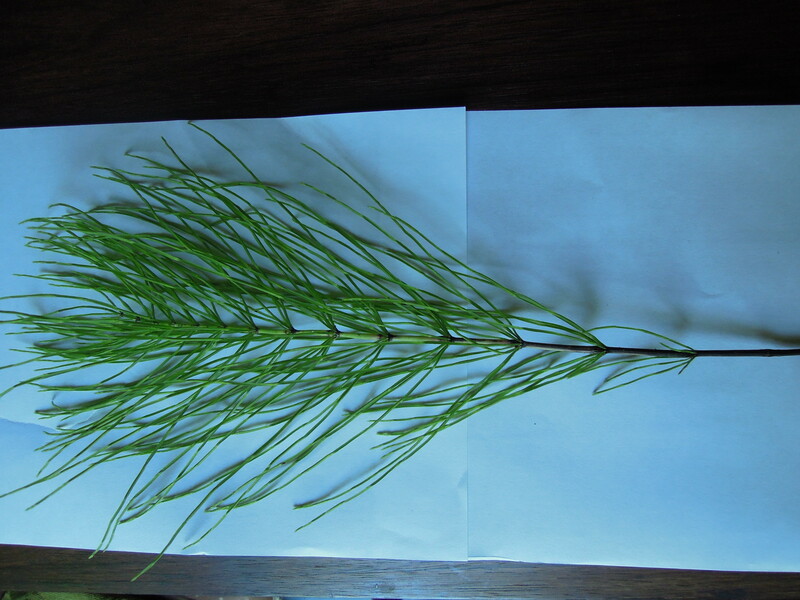 So one of the best ways to kill horsetail is to starve it. 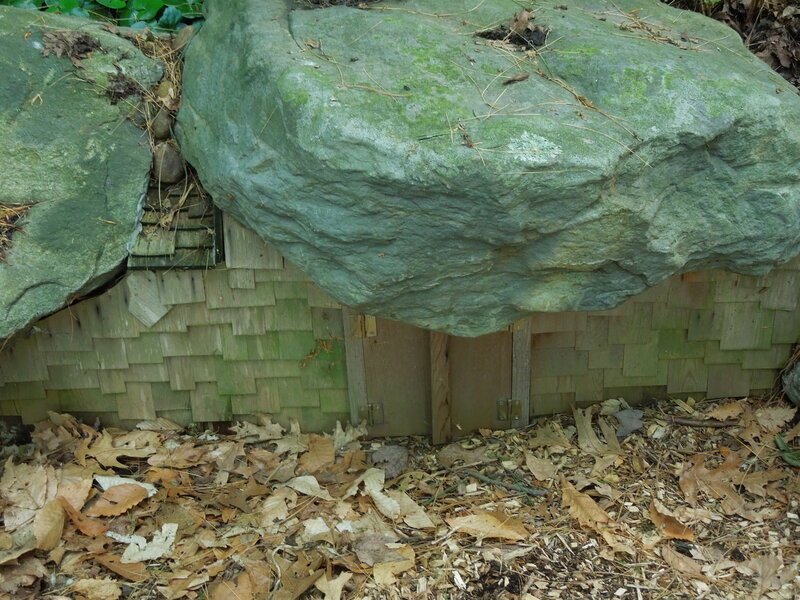 First by cutting it off several times to weaken it, and then mulching it with black plastic or some other material to prevent sunlight from getting to the new growth. Eventually it will die out. A neighbor once had it in his lawn, introduced with new loam, and the repeated mowings removed it. This is our most effective method for removing a plant such as horsetail. We don’t use herbicides, but we imagine there are products on the market that can do the job. In most every case, we have been able to manage or get rid of a plant we don’t want by this very method of persistent pulling and starving. Equisetum arvense has been used medicinally by many of the native tribes…..including the Chinook, Hesquiat, and Saanich. The Passamaquoddy Indians called the plant ahas’soqon, meaning horse’s tail. 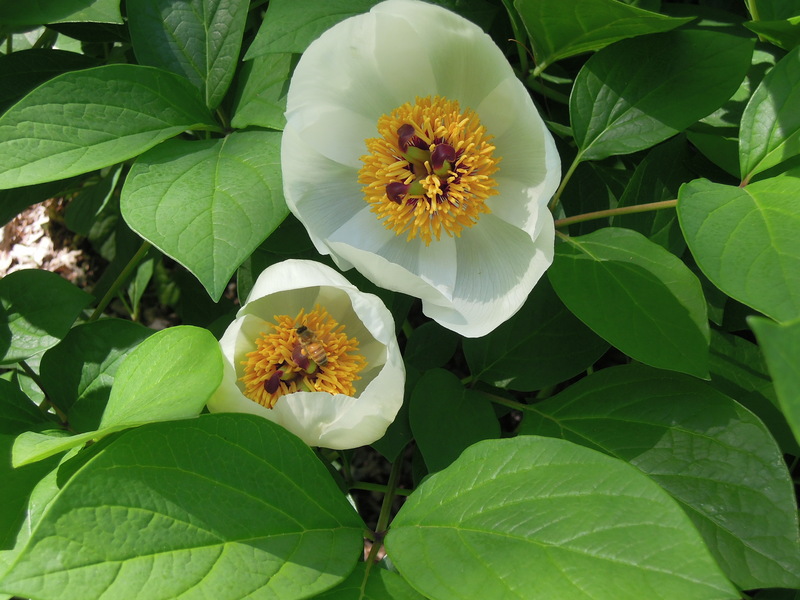 It has been collected medicinally as an astringent, as a diuretic, and to treat inflamation. Horsetail has been used specifically to treat urinary tract infections, for ulcers, and cystitis, Horsetail has a very high silica content which can help to fix calcium. therefore being useful for osteoporosis. 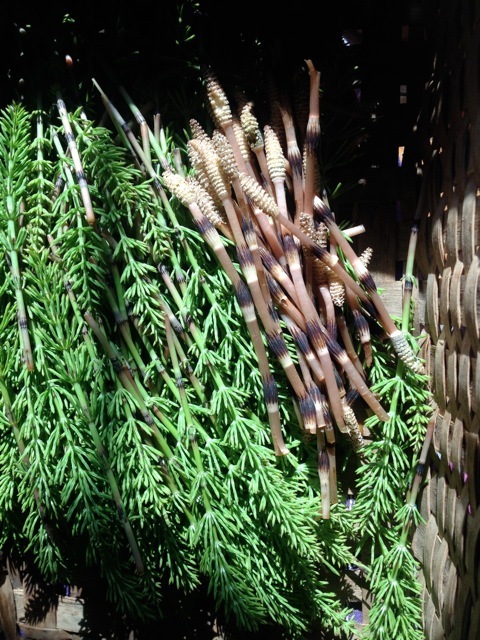 Friends of ours here in Montville continue to harvest horsetails to use as a wholistic remedy. In addition to sending along some photos of their recent harvest, they’ve allowed us to share a poem ( written by Susan, herself) describing the attributes of this native plant, horesetail. baskets in hand to the outdoors. we would not be here except for our creator. there in open field and over here by the maple tree shadow. we find exactly what we’re searching for. stems speaking to us of ancient time past. staining, creating dark veins of color. Over the last several years, our friends Martin and Carol have been traveling up to Fernwood from the Boston area, and going home with a selection of our plants. They come every year, and we always look forward to their visit. They’re great people. 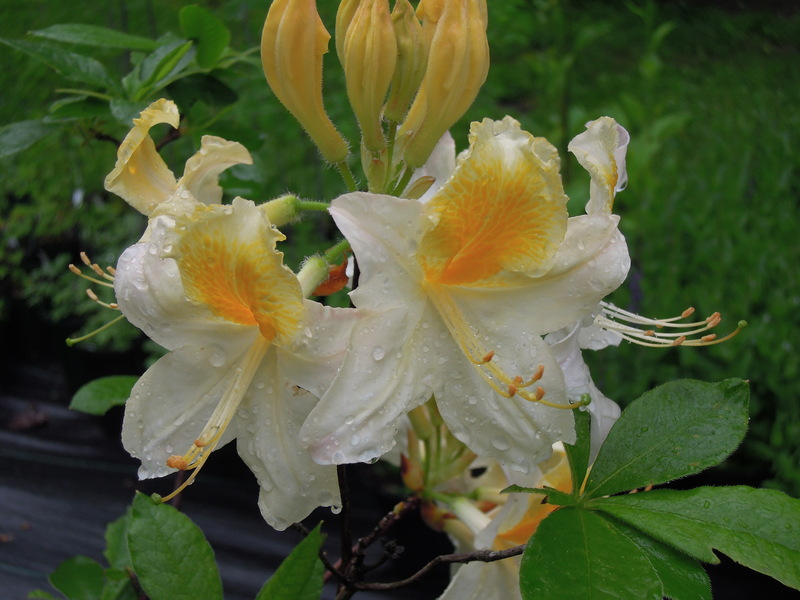 They take their time in choosing plants, each one carefully selected, and always inquire about site requirements or any special needs of a certain plant. 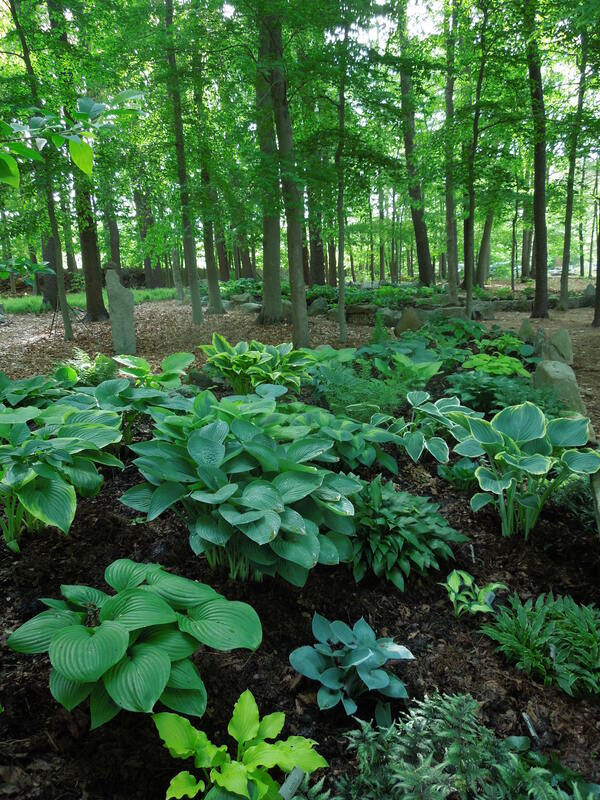 At first it was mostly hostas they were after, but now they have expanded their interests to include many of the natives and woodland plants being offered. 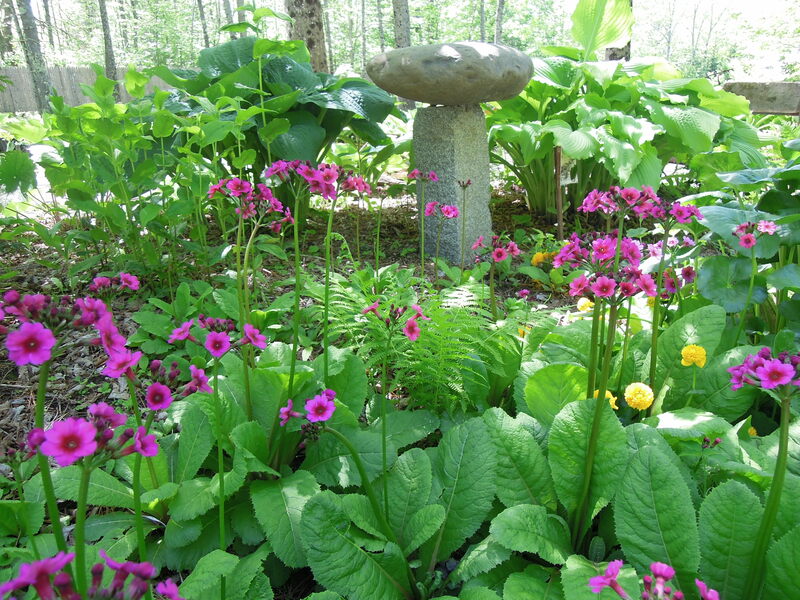 Their gardens are, as you can see, a result of their love and passion for plants. Amazing. We’ve been asking them for sometime now to send a few photos of their gardens ( they go home with a lot of plants….what are they doing with all these plants?). Well……here are some amazing photos of just what they’re doing. 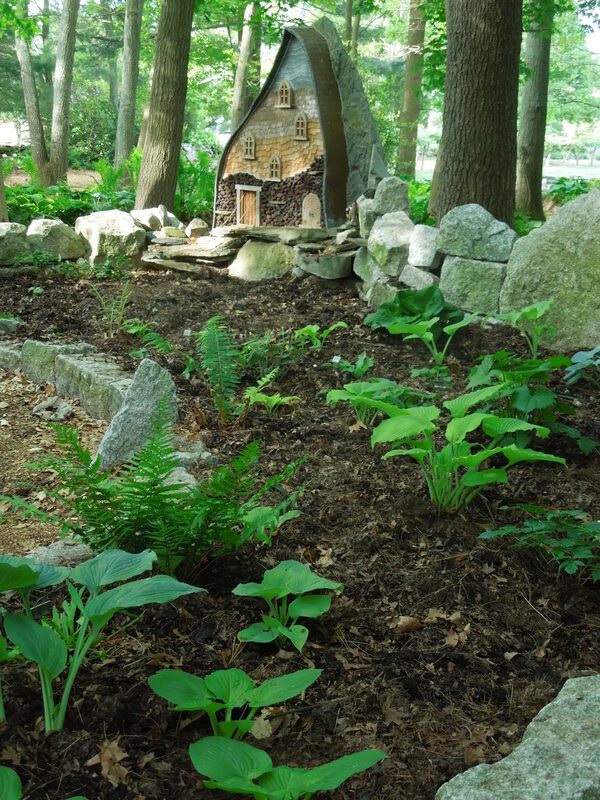 Oh, and one time, Carol casually mentioned to me that Martin was building a few little fairy houses amongst the gardens. Well, I guess maybe! Who wouldn’t want these delightful and whimsical creations amongst their plants. 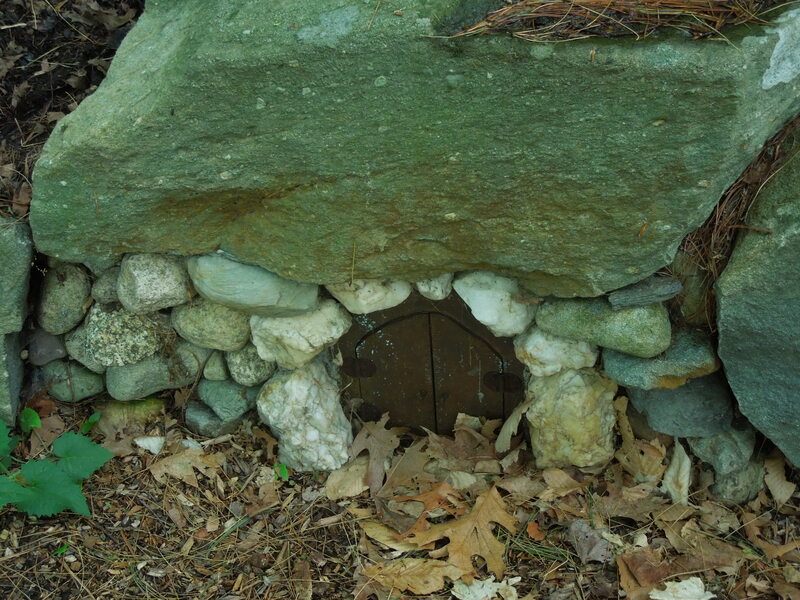 Personally, I think I might like to live in one of Martin and Carol’s fairy houses, to enjoy their beautiful and thoughtfully tended gardens, happily peering out from one those handcrafted doors. Oh my. 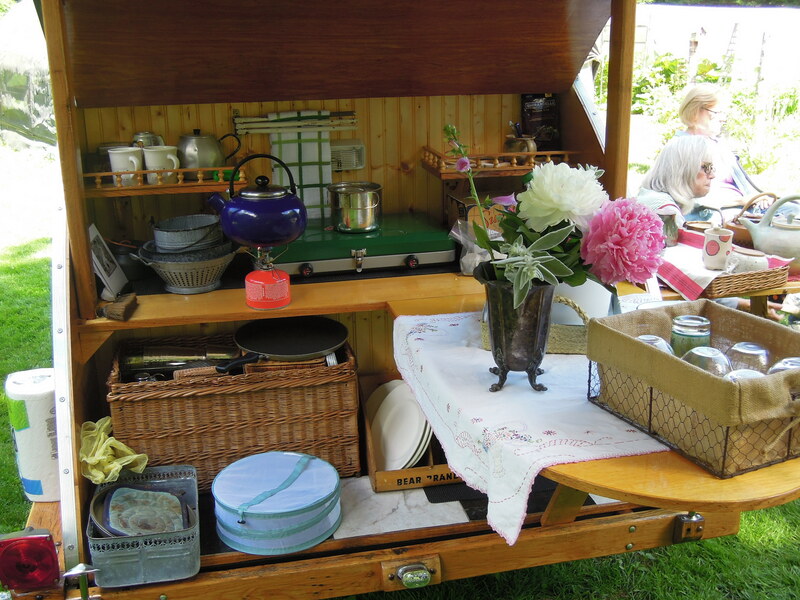 Enjoy the photos that Martin and Carol have shared and let them insipre you in your own gardens and creations! 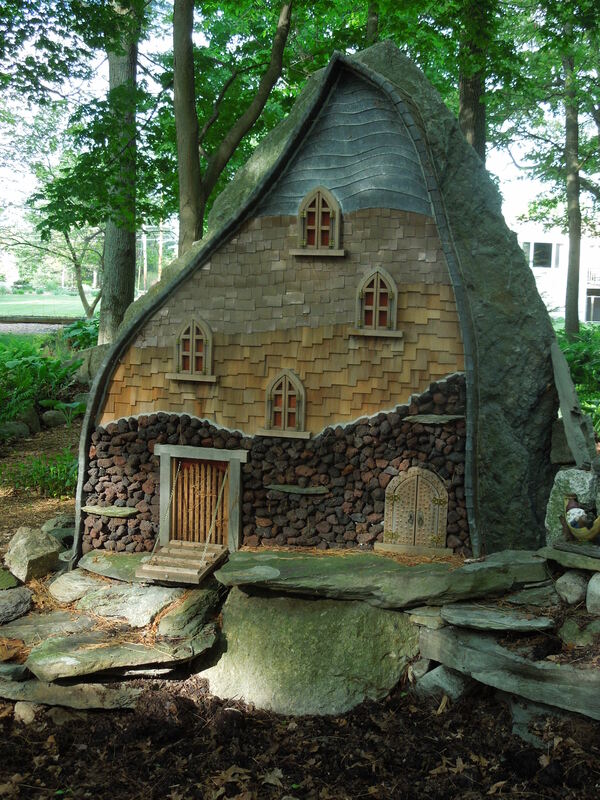 And…..if you’re looking for a handcrafted fairy house of your very own, you know who to ask to build it! 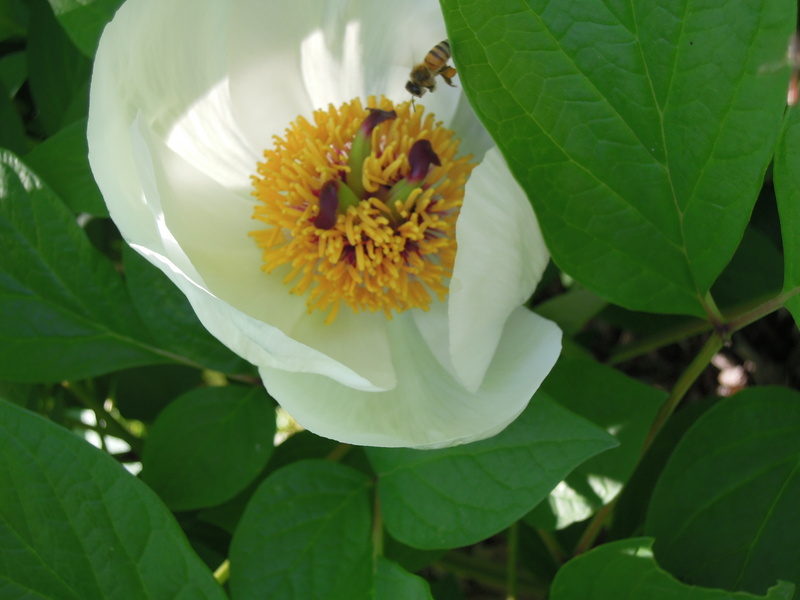 Two different species peonies have recently opened in the garden. On the many occasions we stopped to admire their blooms, we were fascinated by the number of pollinators who were also making their visit. Several types of bees were present, along with many other significant pollinators…insects and beetles, all focused on their work. Soon, we will devote a more in depth post on the importance of these various pollinators. It’s a topic we’re often thinking about. 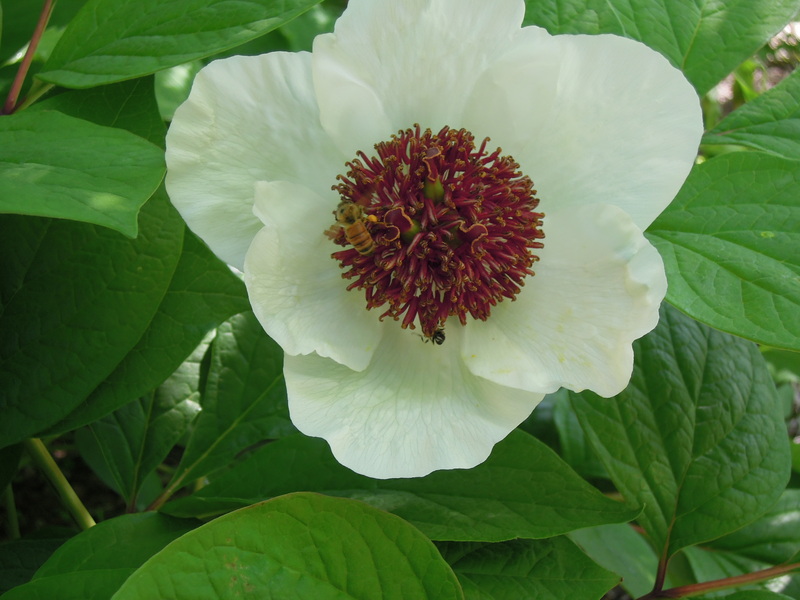 It was comforting to see all the activity on the peony blossoms yesterday, and we find ourselves just as enthralled with this ‘buzz’ of activity as we do with the flower itself. 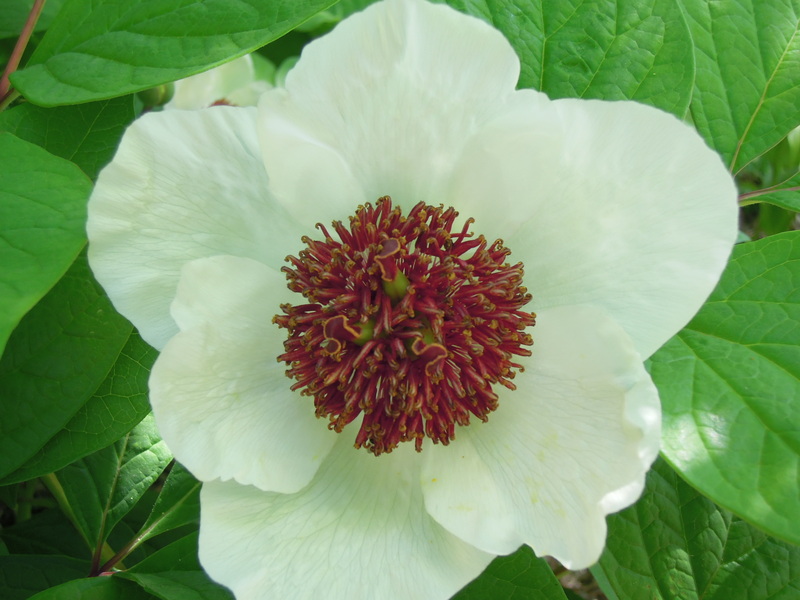 Reminding us that the flower exists for more than just its beauty, and that its design is part of an important cycle. As you enjoy the blooms of your own gardens, keep a look out for all these essential pollinators and be glad for the crucial role they play. Also, we couldn’t help snapping a picture of the primulas and marsh marigolds continuing to do their thing. The bird bath is made by our good friend and neighbor, Mark Guido. 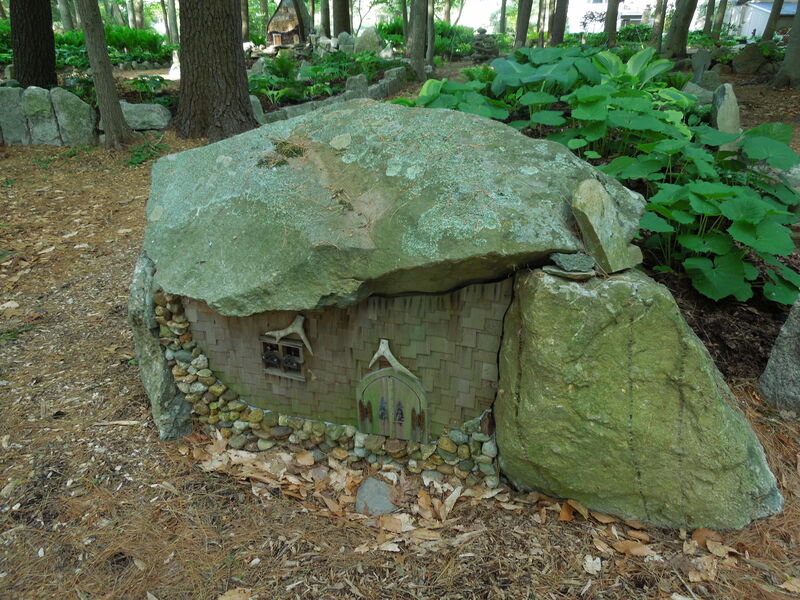 Several examples of his wonderful stone work find a place in our gardens. More on him later, as well! 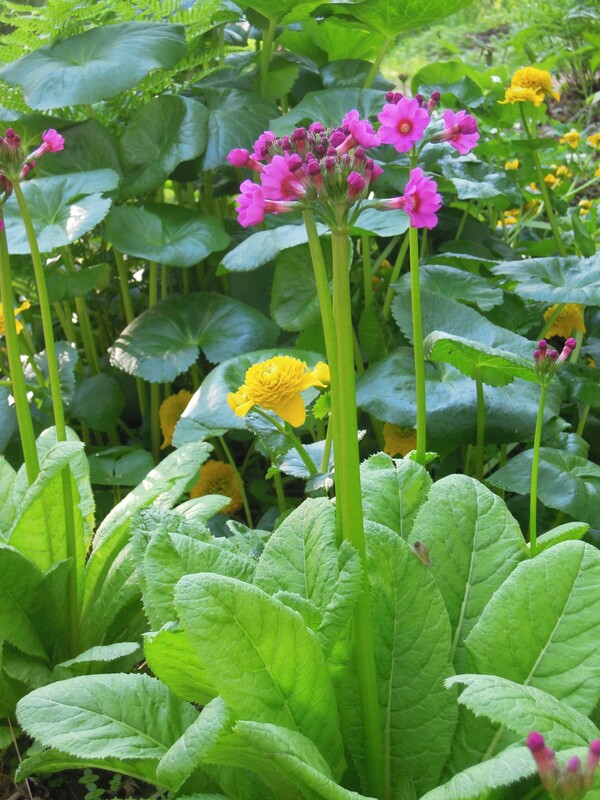 These Primula japonica keep company with an assortment of marsh marigold, here in a wet ditch that runs along the driveway. They are just beginning to open up and bring a wonderful splash of color to that area of our display beds. 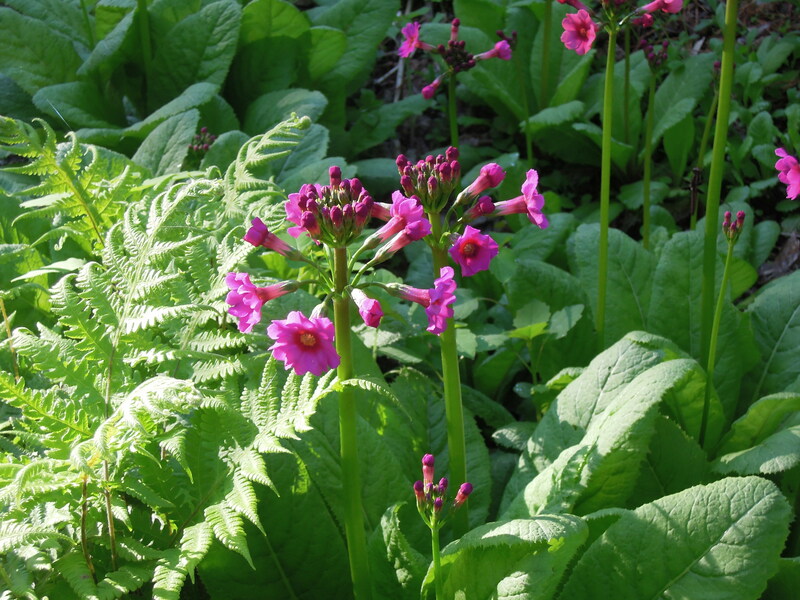 Many of our visitors who have wet areas ( often an unsightly ditch that is hard to plant), comment on how these primulas help naturalize those hard spots. 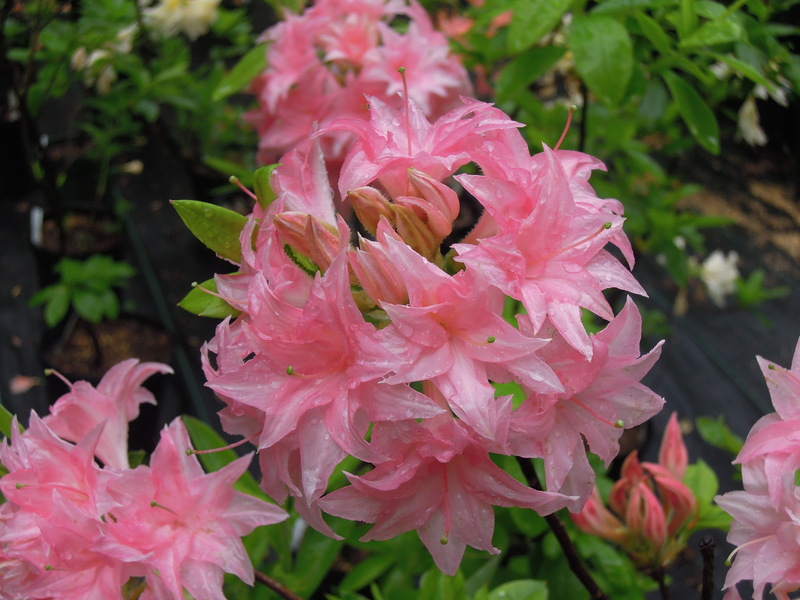 If you visit the nursery, you’ll find some other examples for planting in moist to wet areas. As always, we thoroughly enjoy each new plant that comes into its own as the season progresses.